This start capacitor is suitable for use with Fantasia Fans with pull cords. 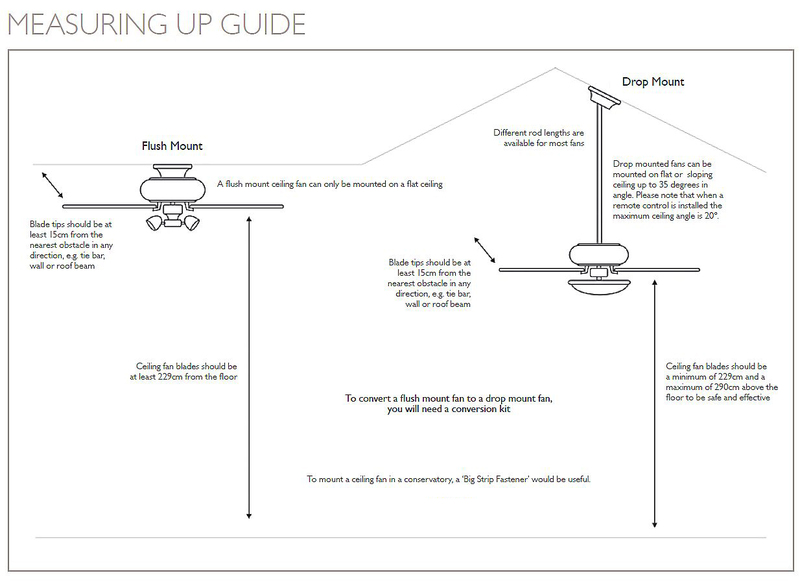 The start capacitor sets the fan into its initial high speed and so would generally be required if your is not coming on at all, even when you pull the fan pull cord. 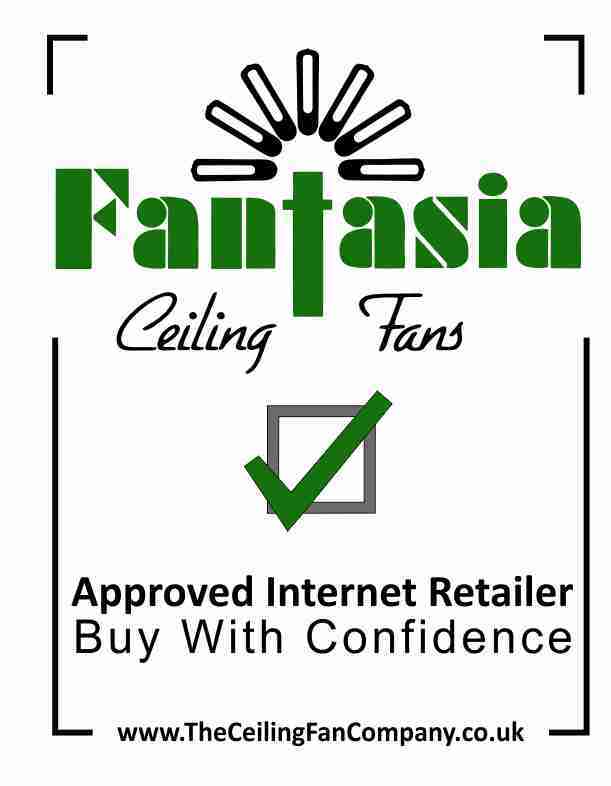 Click the button below to add the Start Capacitor for Fantasia Fans to your wish list.